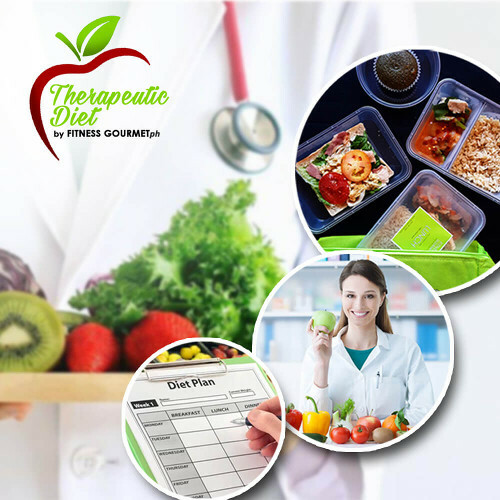 Fitness Gourmet PH currently offers five (5) diet programs: Low Calorie Meals, High Protein Meals, HCG (Human Chorionic Gonadtrophin) Meals, Low Calorie with Thin Tea Meals, and Therapeutic Diet. The Low Calorie program is recommended for individuals who are first time dieters or who want to achieve their desired weight in a healthy way. The High Protein diet program is best for individuals with active lifestyle or who want to gain muscle mass. The HCG Diet program is suitable for individuals who desire to lose weight faster but in a safe and healthy way. This program is recommended for a period of 48 days for better results. Individuals under the program are required to take HCG drops as appetite suppressant and must take 500 calories per day. 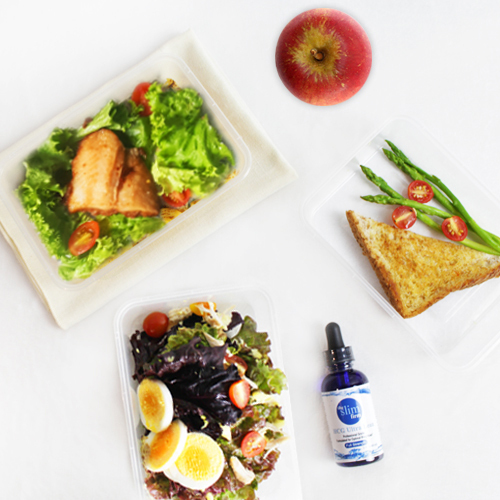 The 60ml HCG Drops Bottle, which is good for 30 days, must be purchased from Fitness Gourmet PH and will be delivered with the 500-calorie meal on the first week of the program. 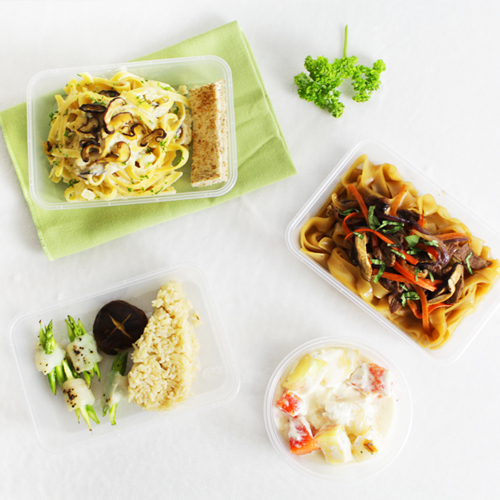 For the Meals with HCG Drops package, the HCG Drops will be delivered first and the meals will be delivered after two (2) days. 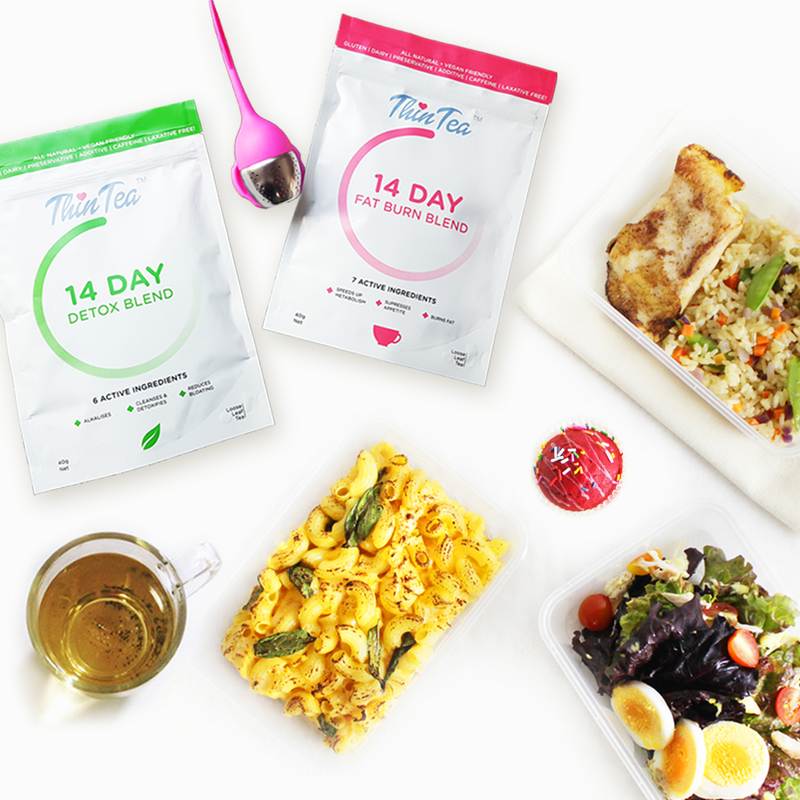 Fitness Gourmet PH has partnered with ThinTea to help people achieve better weight management results and healthier lifestyles. ThinTea Detox Blends is an expert-formulated, non-laxative tea that has helped individuals all over the world achieve sustainable weight loss. Its all-natural ingredients help the body reach an alkaline state, detoxify, and burn fat naturally. 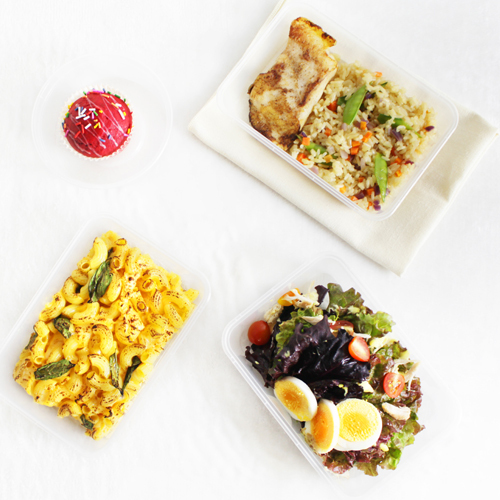 * Daily calorie intake will depend on our Nutritionist-Dietitian’s recommendation based on the individual’s Nutrition Assessment, which considers fitness goals, lifestyle, Body Mass Index and medical condition.